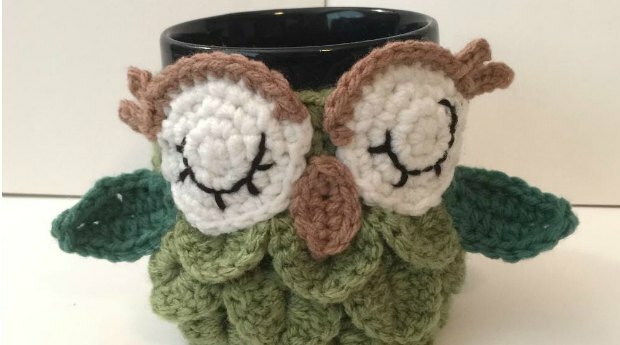 Crochet Baby Rattle Amigurumi Butterfly Pattern is so cute. 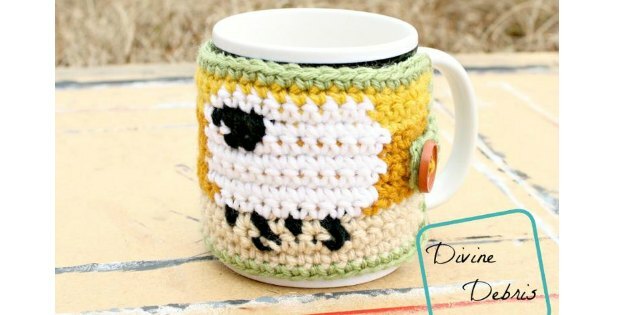 If you have been looking for something different to crochet for a new born, look no further! 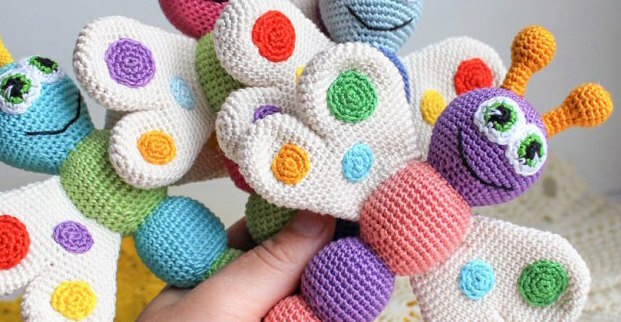 We love these Amigurumi Butterfly Baby Rattles. Not only are they soft and cuddly, they also feature a variety of colors, making them calming and bright for baby to play with. Having these around a newborn will also help with the development of their touch and fine motor skills. 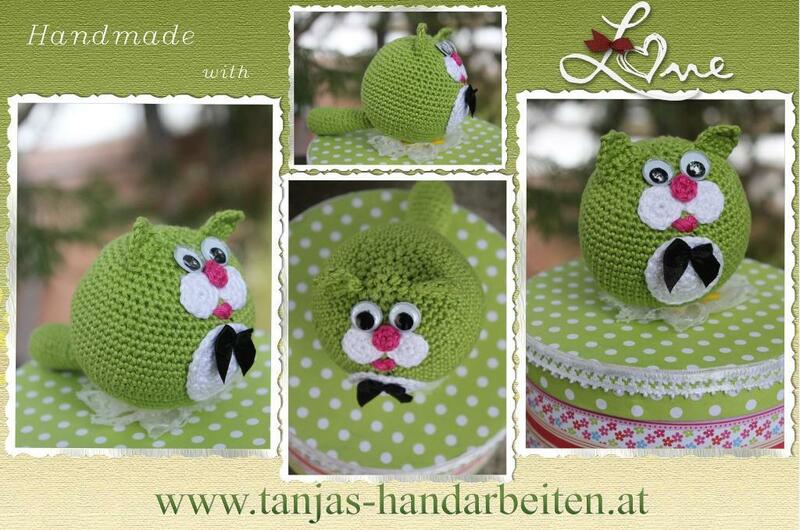 We recommend using organic cotton yarn, as it is natural and nice and soft, a perfect start to life. Note: Please avoid using small items on newborn products. 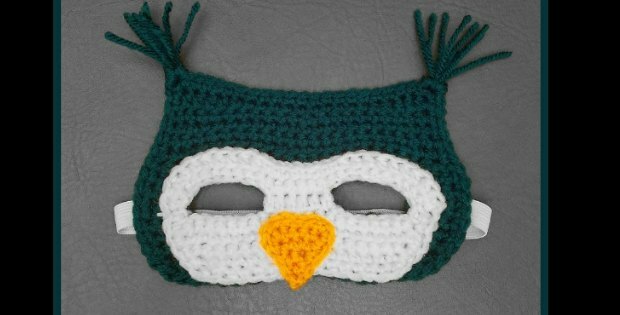 Crochet or knit the eyes instead of using button or other small items, just to be extra safe.